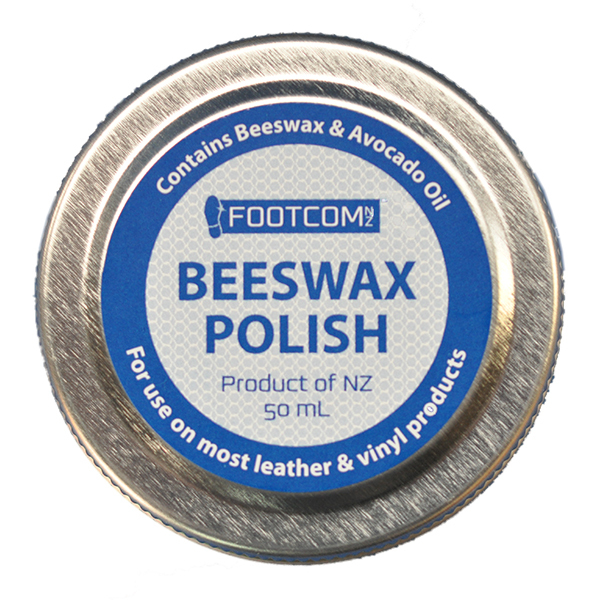 Footcom Beeswax Polish is a natural beeswax combined with avocado oil to aid faster penetration into the leather while working to soften and waterproof footwear. 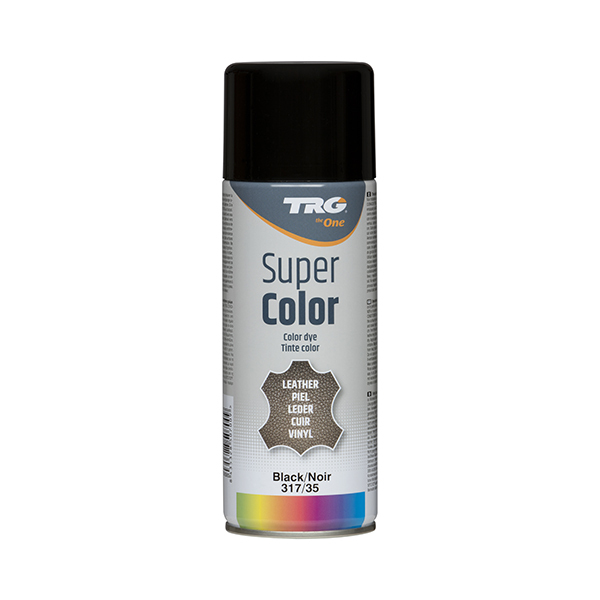 It also helps to replace the natural oils of leather lost from exposure to the elements. 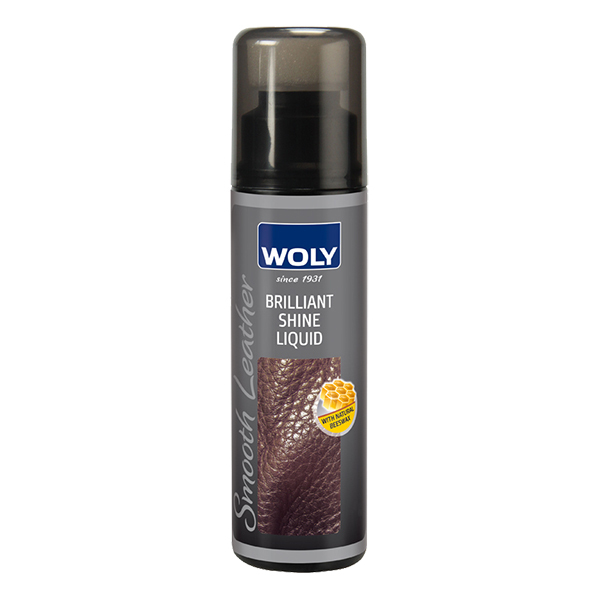 Available in 50ml or 100ml.